Care is provided through our support groups and other areas of ministry. What is a Stephen Minister and when is it appropriate to request one? Stephen Ministers are trained to show God’s mercy, care and compassion to another who is hurting. They walk beside their care receiver, pray for them and listen to their concerns. 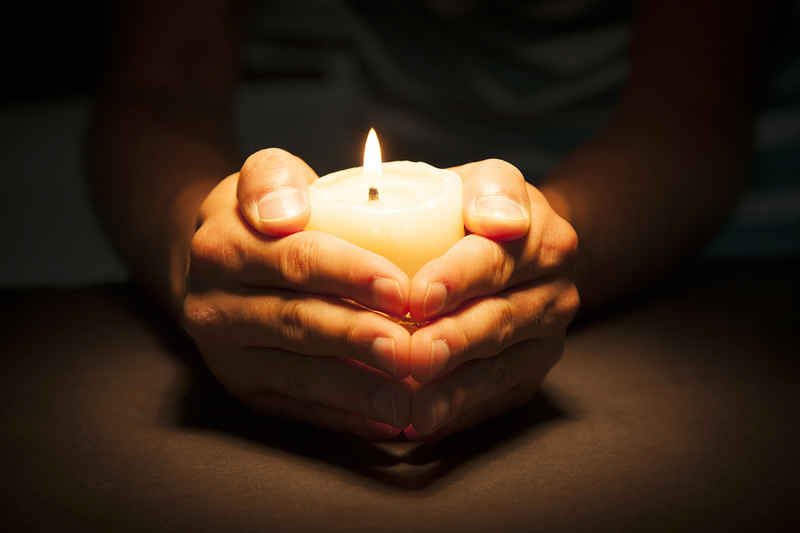 You may request a Stephen Minister whenever you are experiencing a life crisis or loss of any kind, whether through death, change in employment, or relationships. Stephen Ministers are assigned one-to-one, male to male and female to female, in a confidential caring relationship. You may request a Stephen Minister through one of the pastors or through the care ministry office. How can I inform the church that I need any of these services? You can call the church office, (816) 228-5300, and ask for the pastor on call or Care Minister. If you prefer to speak to a specific person, you can ask for them. If an emergency occurs after office hours, you may still call the church number and you will be directed to leave a message that will be relayed to the ministry staff person on call, who will call you as soon as they receive the message. What Care services are available to me? 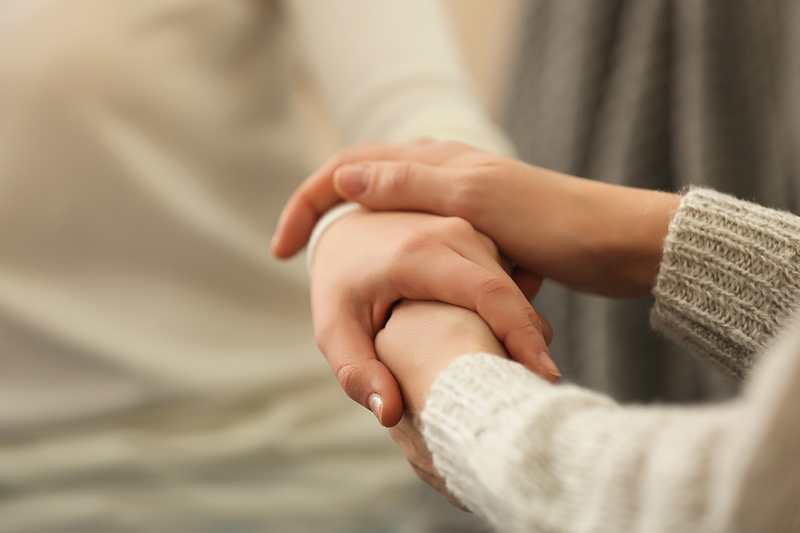 A number of care services are available, ranging from spiritual guidance and prayer support to special assistance needed as the result of an emergency or health concern. 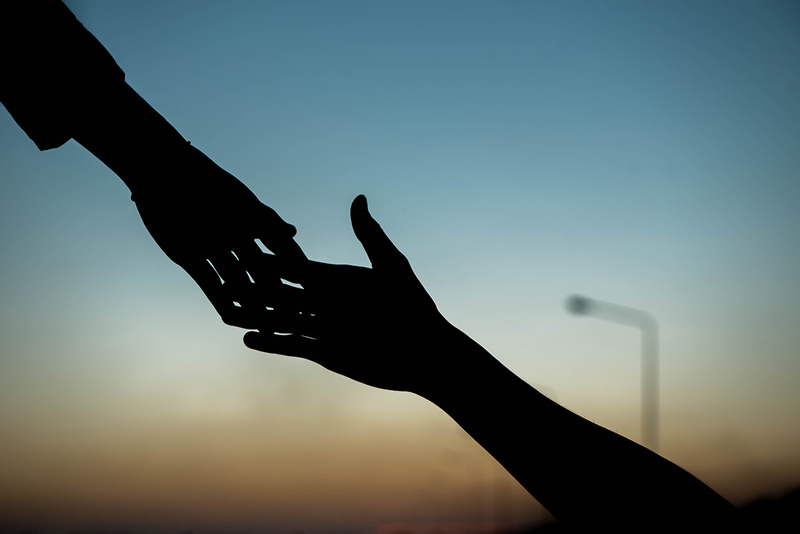 Our Helping Hands Ministry provides assistance with home maintenance or repairs, while our Transportation Ministry provides transportation to those who are not able to drive or obtain a ride to worship services, medical appointments or the grocery store. 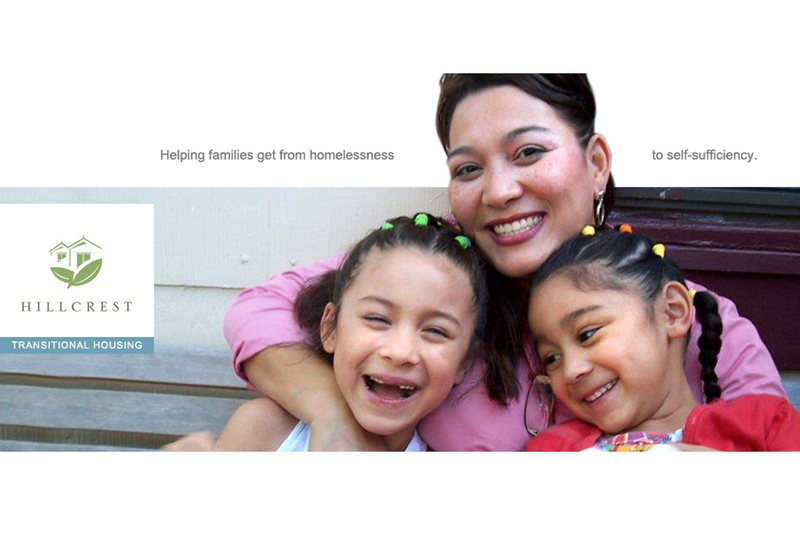 Financial assistance is also available to those experiencing a financial crisis or emergency. Who will visit me in the hospital? One of the pastors or the Care Minister will visit initially. If you are hospitalized for an extended time, you may receive a visit or call from members of your small group or other friends who care about you. How would I report an upcoming hospitalization? Please call the church office, (816) 228-5300, and provide the information to the person who answers the phone. 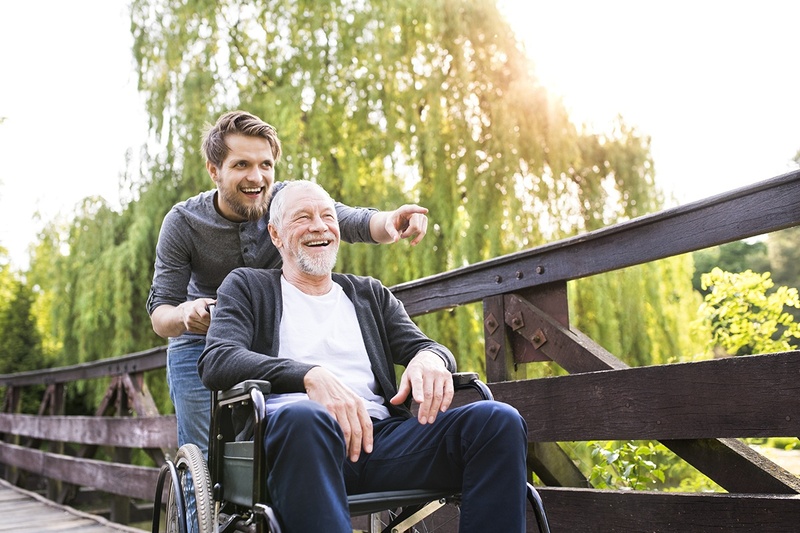 What is care ministry and who on staff is involved with care ministry? Providing help, and hope, to the homeless. 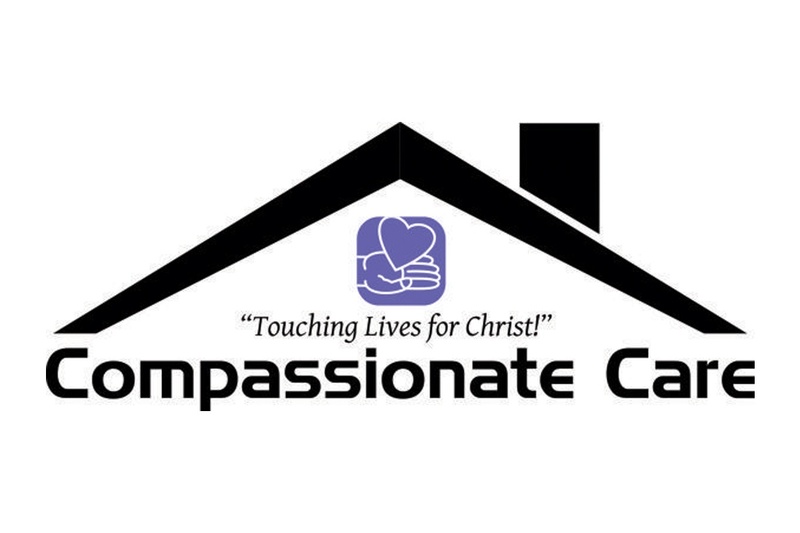 Compassionate Care is a new Timothy ministry that provides help, and hope, to the homeless. Through the blessing of a member, a house was purchased to be used for a homeless family for one year, as they receive support and save for a home of their own. Please keep our first family, a mother and her four children, in your prayers as they adjust to living in and caring for a house. For older adults with limitations. Offers a safe, enriching environment for older adults with mental or physical limitation. Wednesdays from 9:30am to 3:40pm. Are you divorced? Separated? You don’t have to go through it alone. Timothy has a support group and features Biblical teaching on grief and recovery topics. Participants my join the group at any session. Scholarships are available. 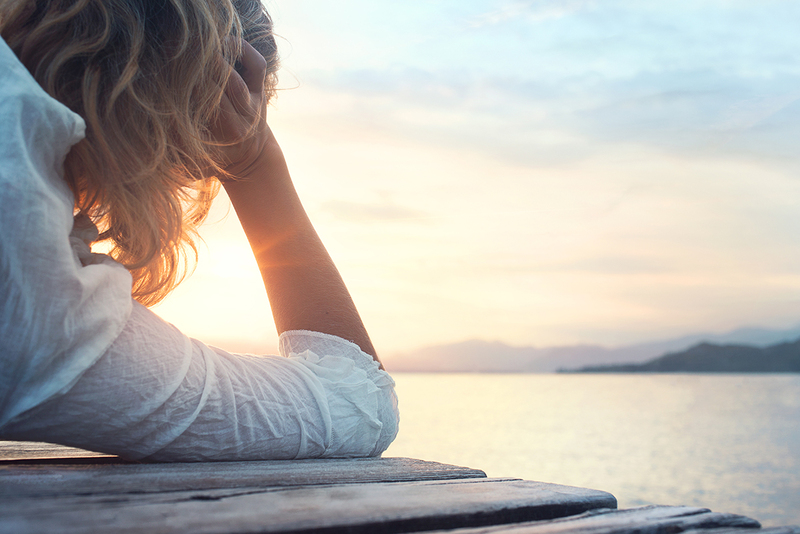 If you have lost a loved one, GriefShare is for you. It is a non-denominational group and features Biblical teaching on grief and recovery topics. Participants may join the group at any session. Cost of $20 per person includes workbook. Scholarships are available. Furnished apartments for qualified applicants. Provides rent-free and utility-free housing to qualified applicants in a fully furnished apartment, in addition to other services. Timothy sponsors an apartment at the Lee’s Summit location. Our volunteers serve on team that clean, maintain furnishings, shortchanged replacement items, fix items and plan a graduation party for our apartment residents. Team captains also head up Timothy’s support of two fundraising evenings – the May Walk an the Fall Gala. 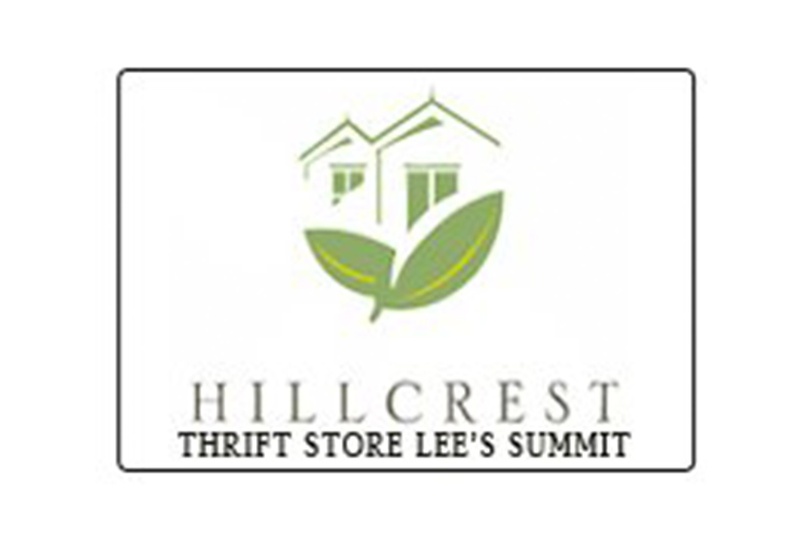 Volunteers are needed at the Hillcrest Thrift Store located at 936 SE 3rd Street. Spiritual journey of discovering God's plan. Is vital to the spiritual journey of discovering God’s plan for our lives and for our church. Please join our Prayer Chain by contacting the church office. Plants the seed of hope and healing. Plants the seed of hope and healing in a person whose life has been touched by a crisis or tragedy. 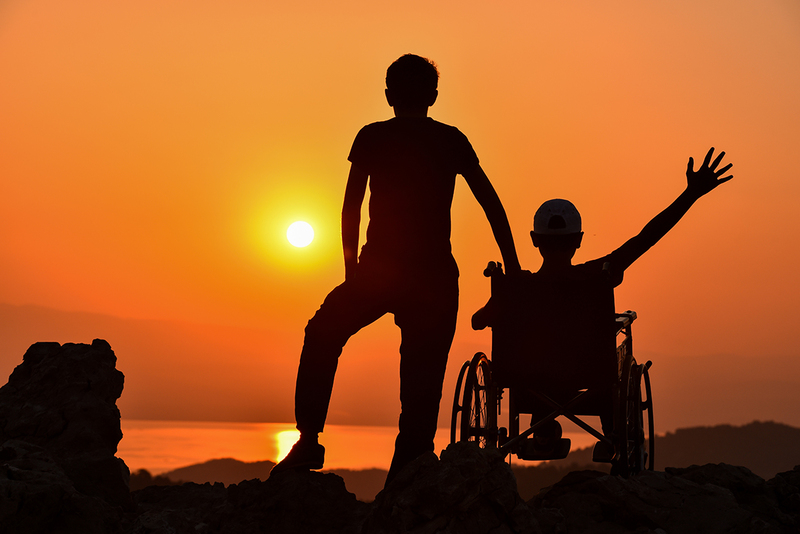 For teens with disabilities and their peer mentors to meet in a safe, Christian atmosphere. Activities include exploring the arts, taking fun field trips, and reinforcing life skills and community service. Meets the 4th Friday of each month at 5pm for a great time. Contact the Care Ministry office at (816) 228-5300 for more information. Help women grow in their Christian faith. Offers opportunities for women to grow in their Christina faith and in fellowship with each other through Bible study, preyer, workshops, retreats and service opportunities.